The Winter/Spring newsletter is here! See how we have been supporting some truly inspirational charities in the Winter/Spring edition of our newsletter. 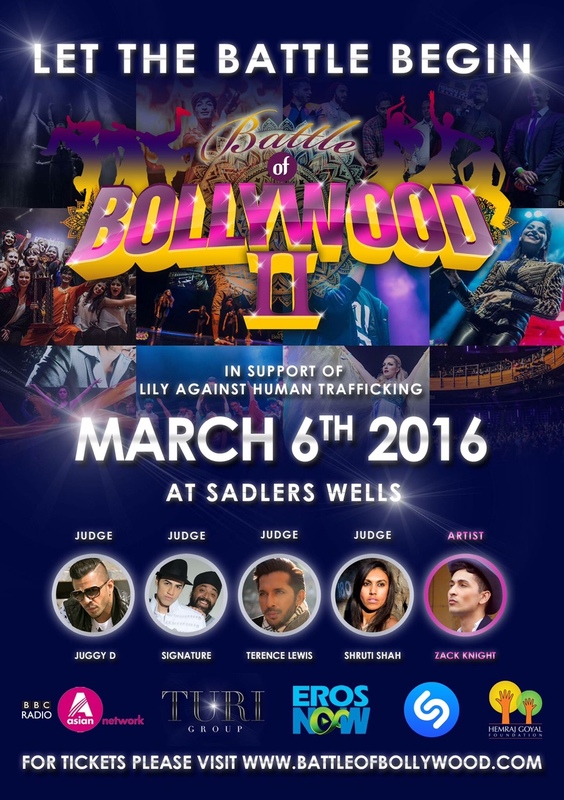 The Hemraj Goyal Foundation is the exclusive partner of Battle of Bollywood II supporting Lily Against Human Trafficking.